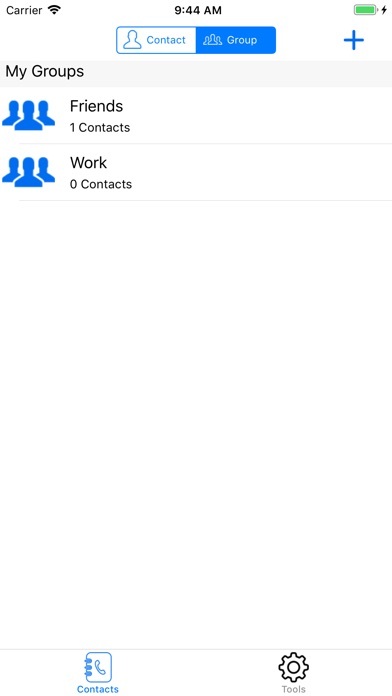 Contact Pro is an application that allows you to manage your contacts easily and simply. You can: - Add, edit delete contacts. 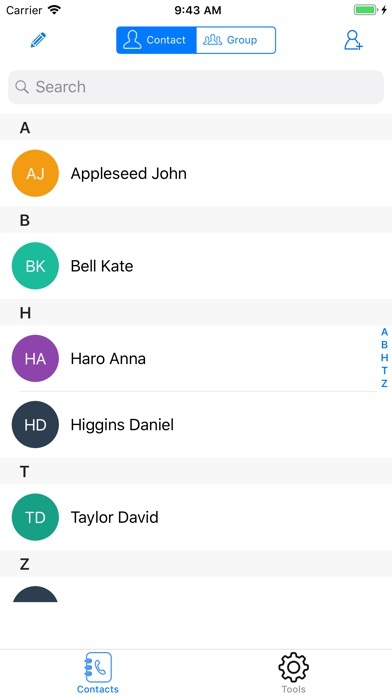 - Backup your entire contacts. 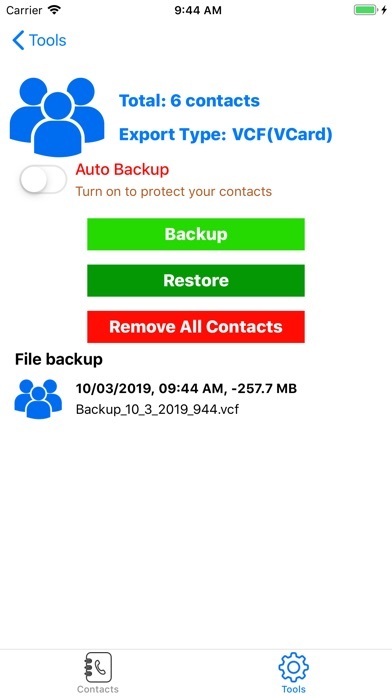 - Restore contacts from backup file. 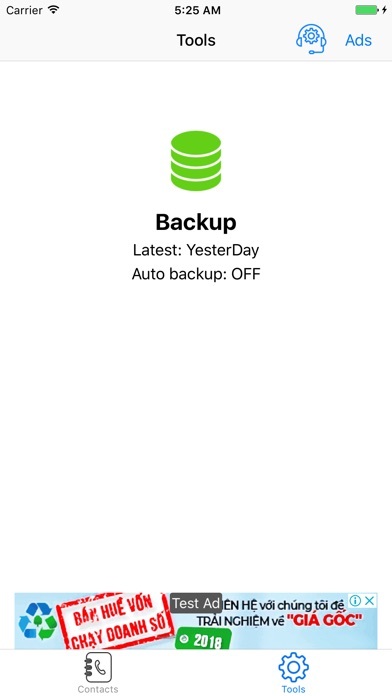 - Send a backup file to your friends or relatives.